With Intelligent Security Systems Installed By Alarmingly Affordable, You're Connected At Home, At Work And On The Go. 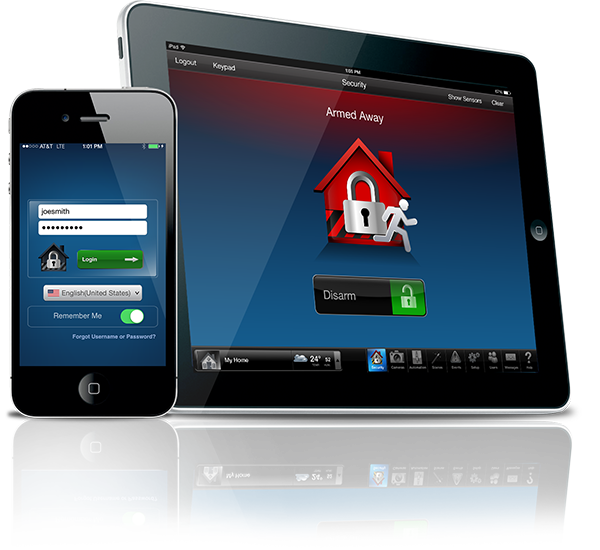 Custom Home Security From Staten Island to the Bronx, Queens, Brooklyn and The Hamptons. Access, CCTV and Interactive Services from Alarmingly Affordable keep you connected to your business, employees and assets wherever you are on PCs, iOS and Android™ smart devices. We take the challenges of school security seriously, developing tailored solutions for integrated access, entry management and attendance reporting. With over 30 years of electronic security system experience, the principals of ALARMINGLY AFFORDABLE realize the importance of building and maintaining long-term relationships with both our customers and our suppliers. We take pride in providing our clients with an unparalleled level of quality and service. Many of our customers come to us as referrals from other highly satisfied clients. "Had to have my house re-alarmed due to a previous company doing a horrible job. Alarmingly Affordable came in and re-alarmed my whole house perfectly the first time. They explained everything to me in detail. Anytime I need them, they are there to answer any questions. All the techs are super nice. My only wish was that I went to them in the first place!" The real sign of smart security on Staten Island. 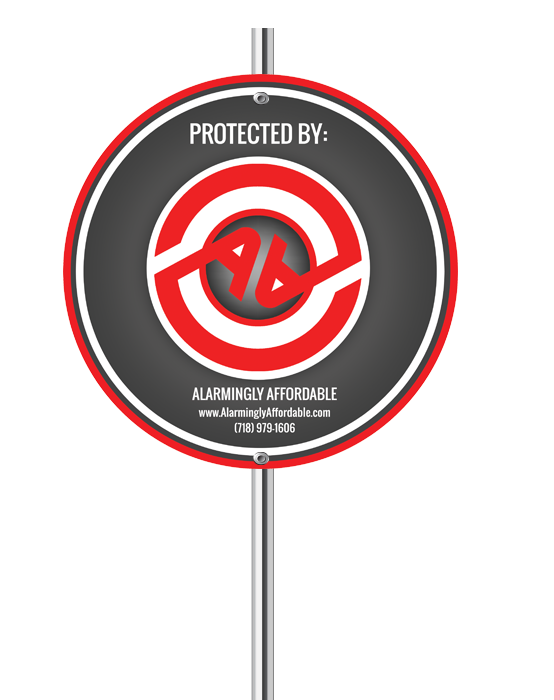 Alarmingly Affordable has been securing homes and businesses for 35 years, protecting over 10,000 customers throughout New York and New Jersey with alarmingly afforable home security and commercial systems. Get in touch with us today for a free consultation.